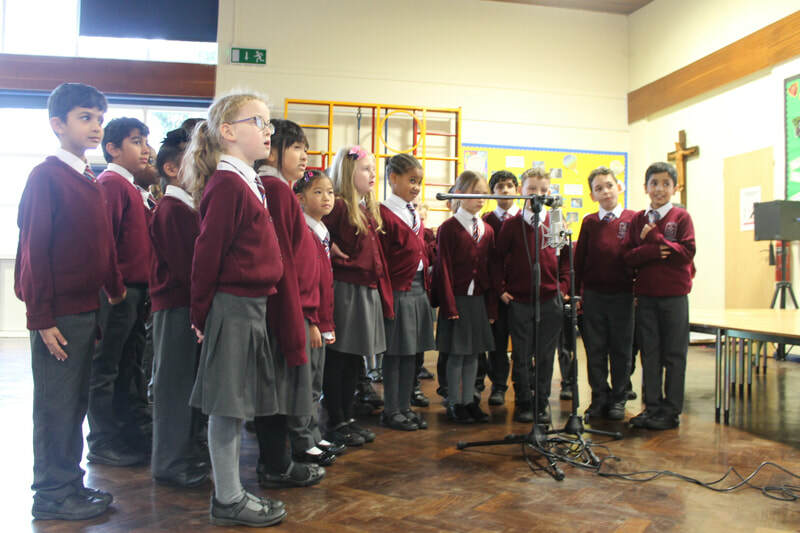 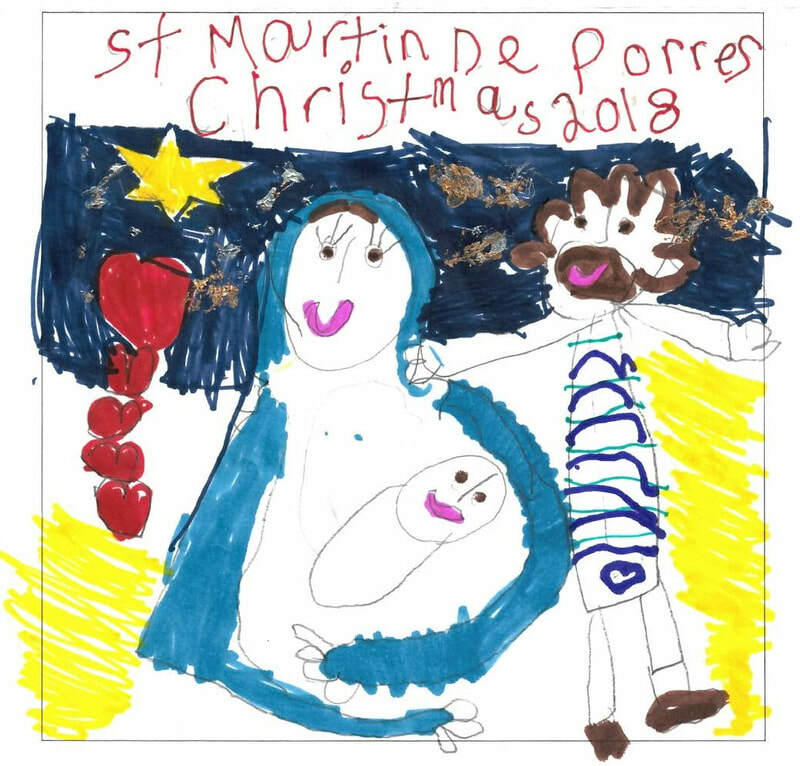 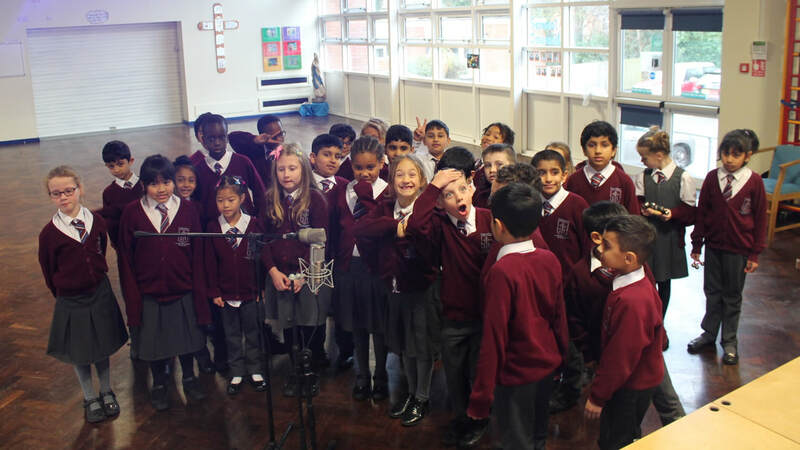 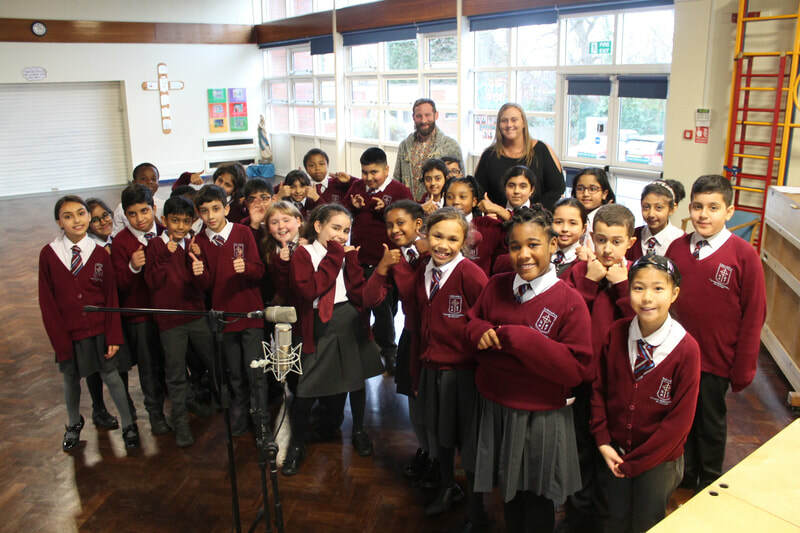 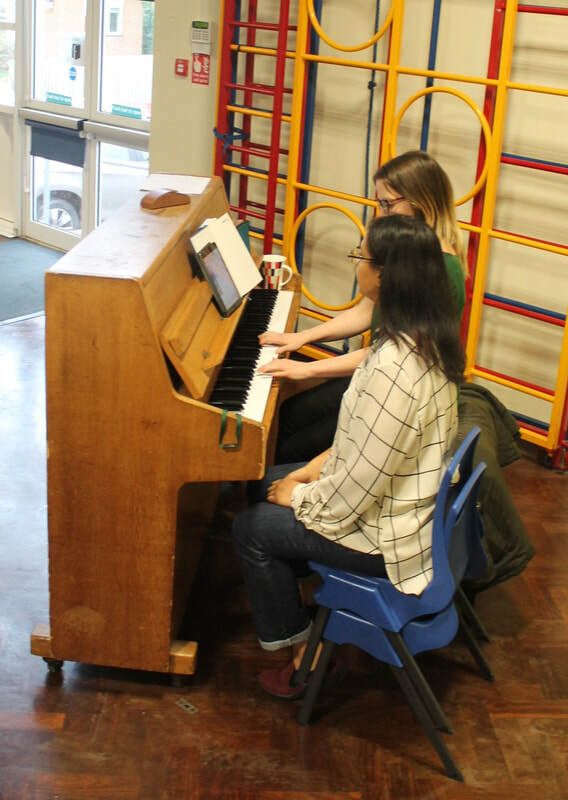 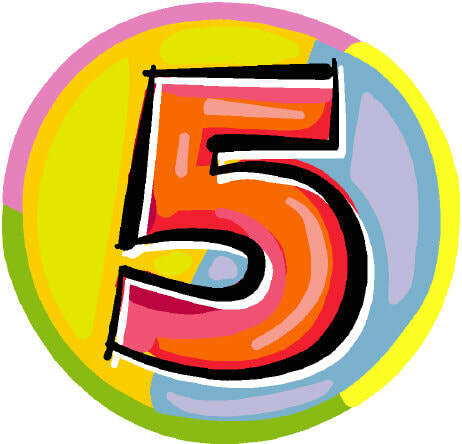 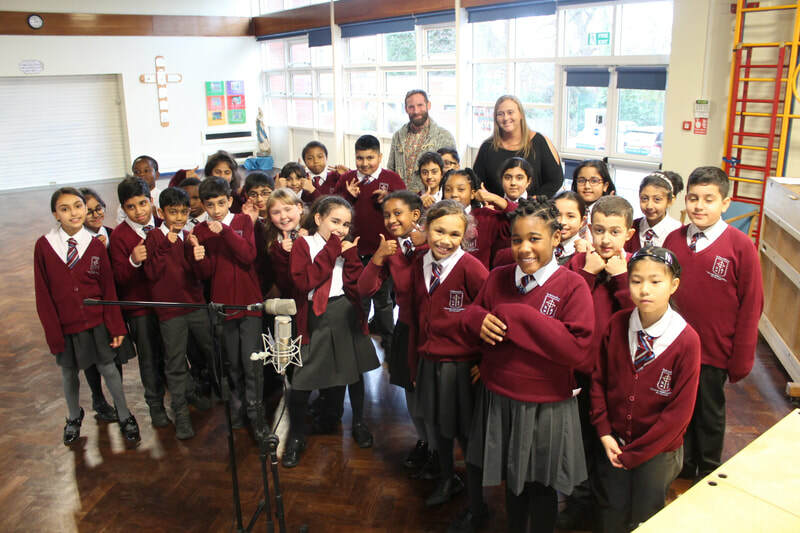 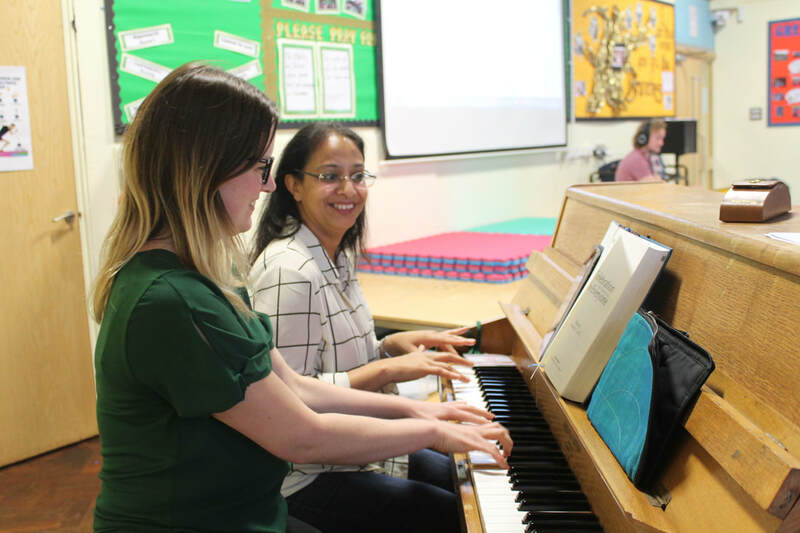 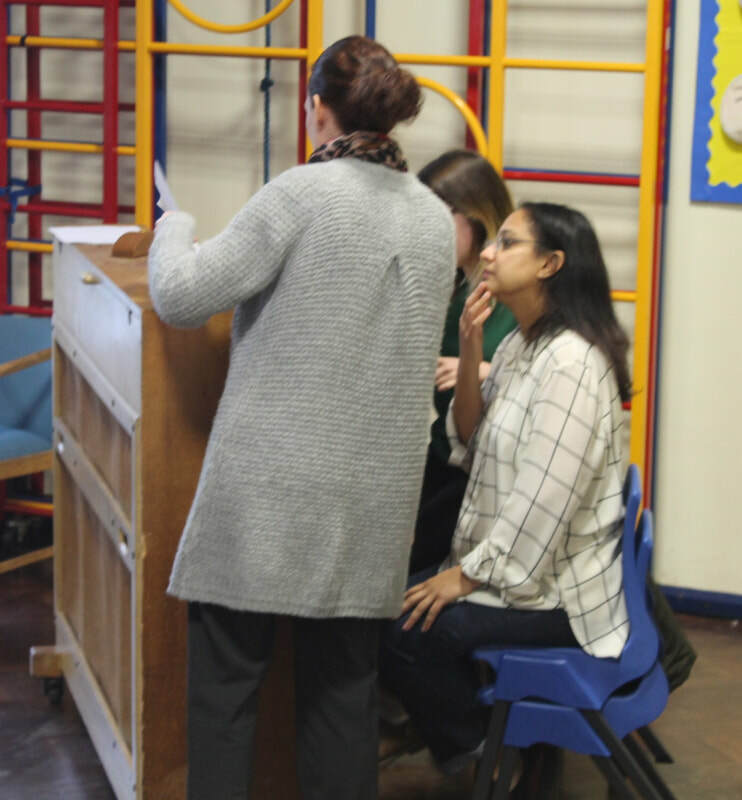 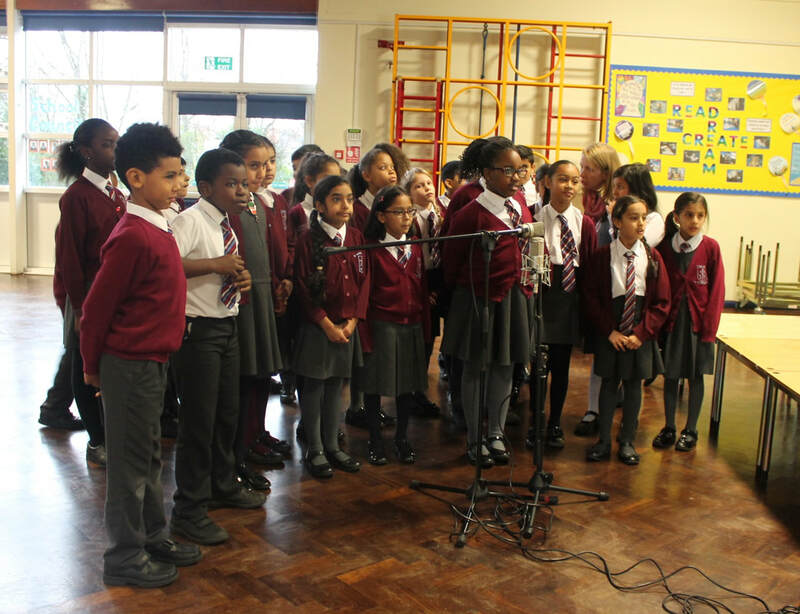 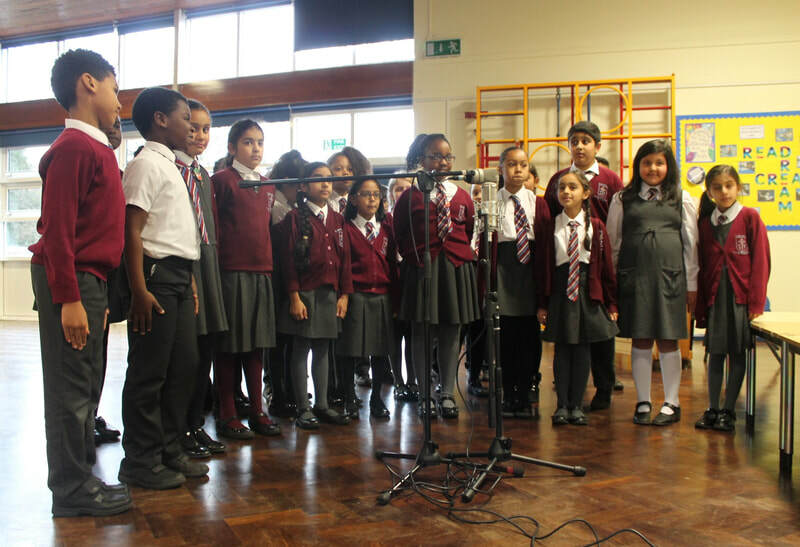 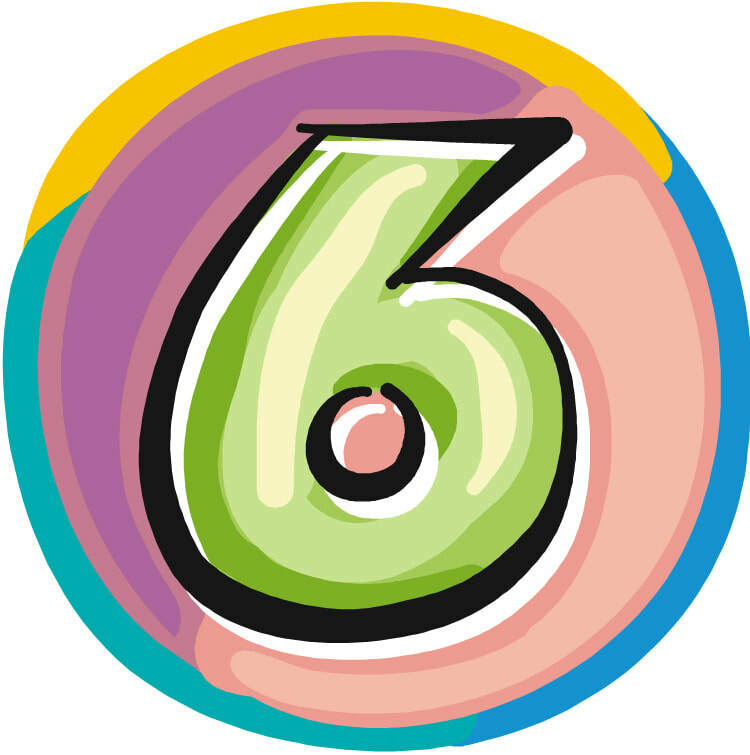 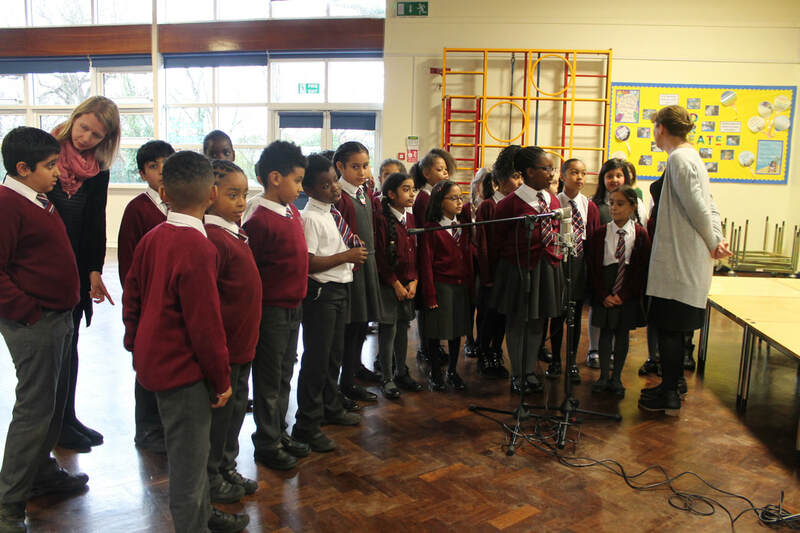 On Monday 20th November, after weeks of rehearsal, all the classes recorded one song for our school's Christmas CD. 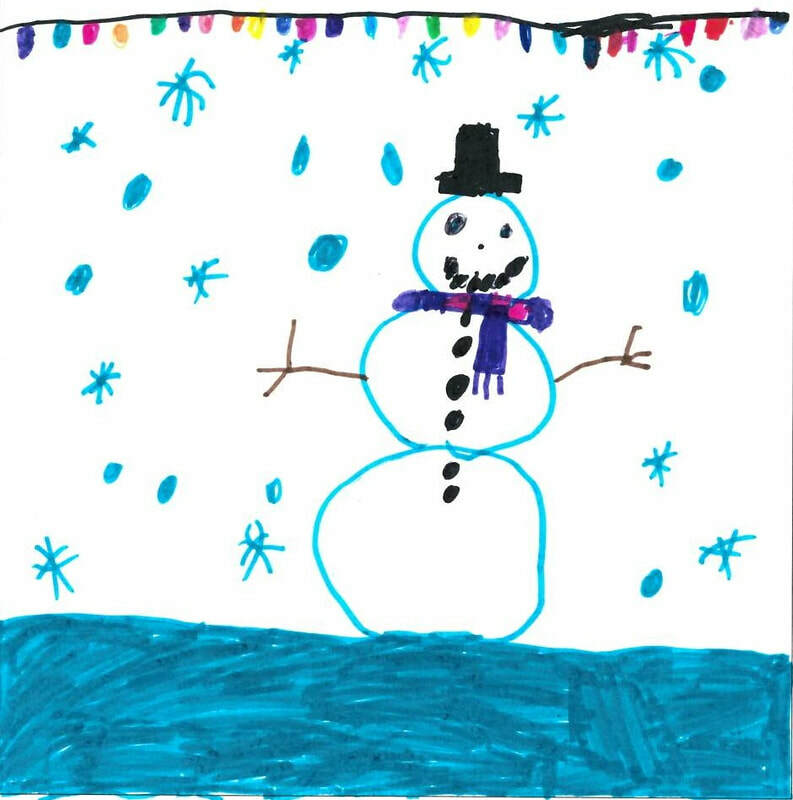 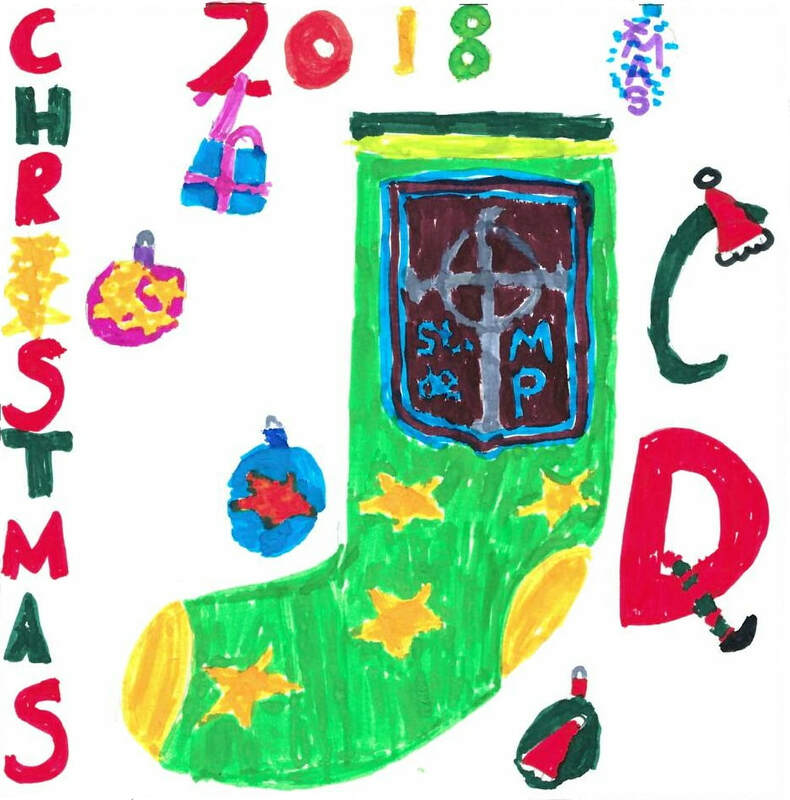 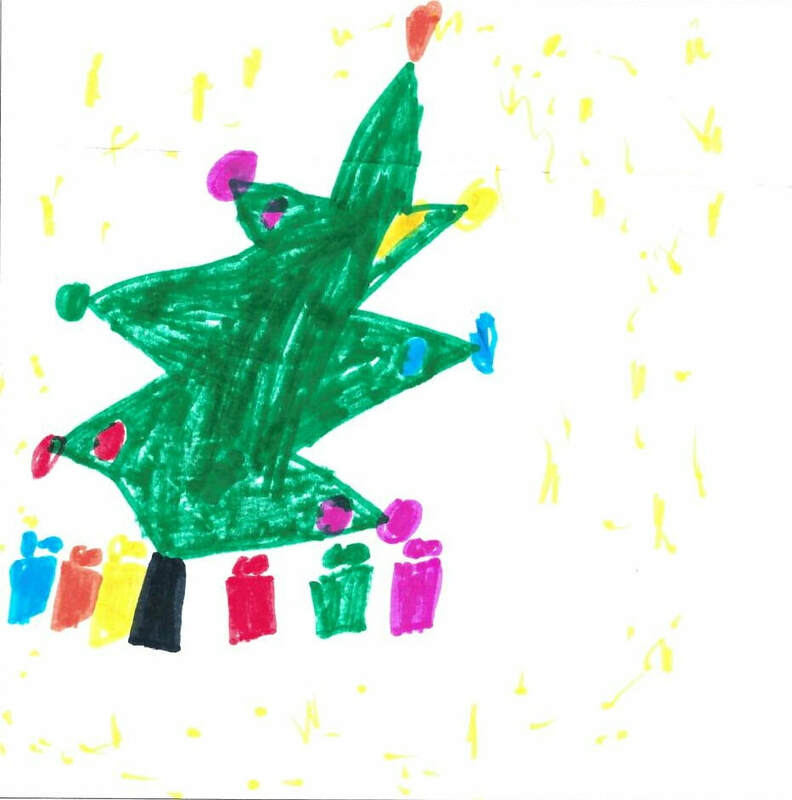 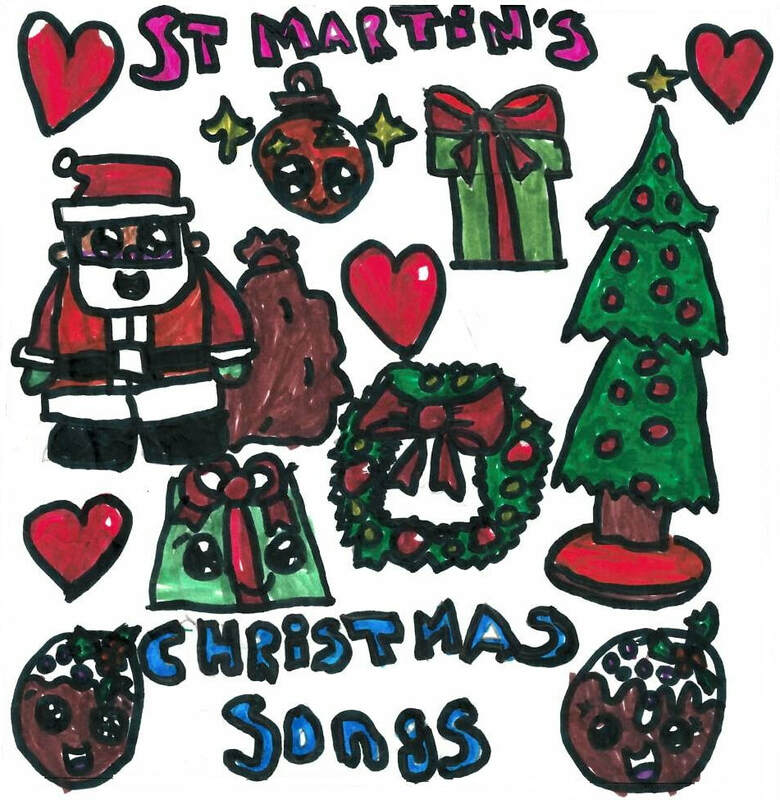 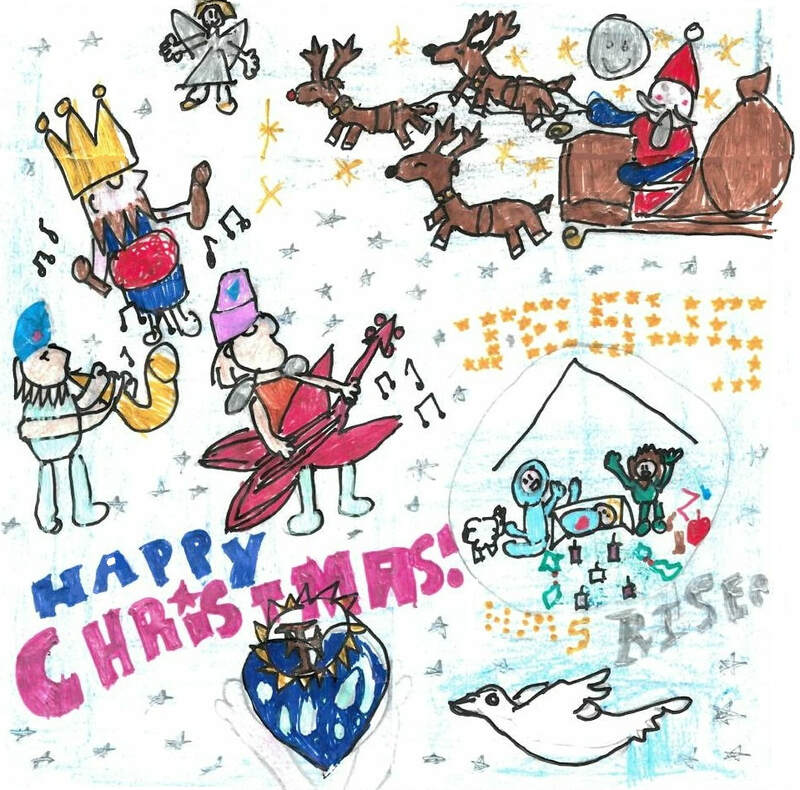 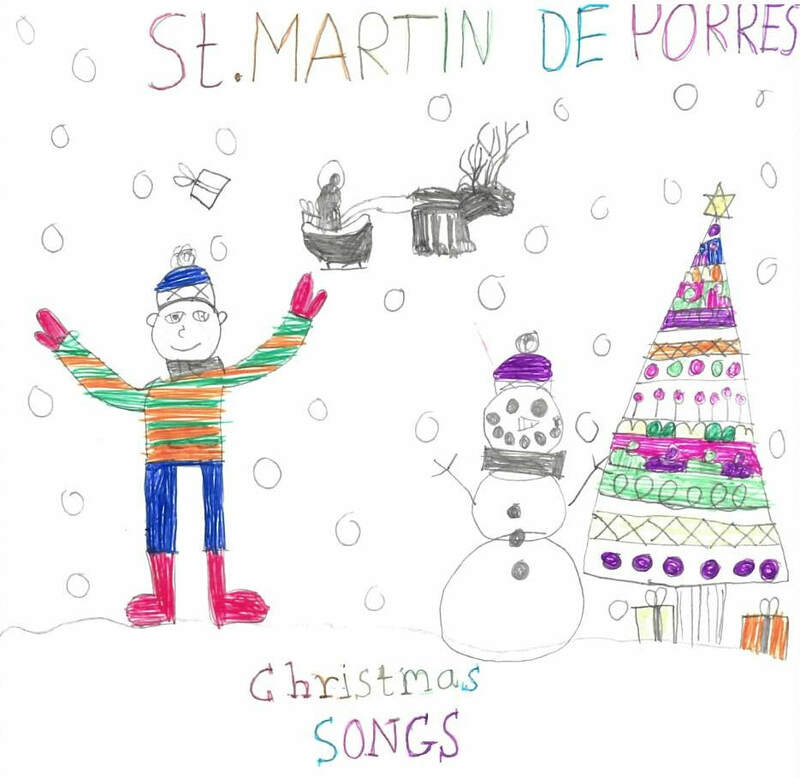 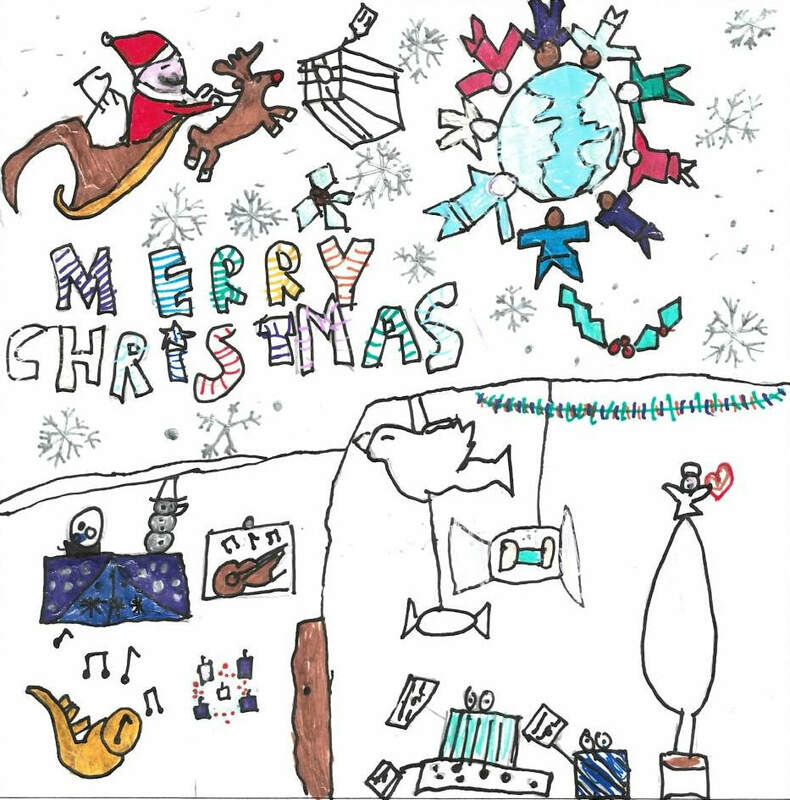 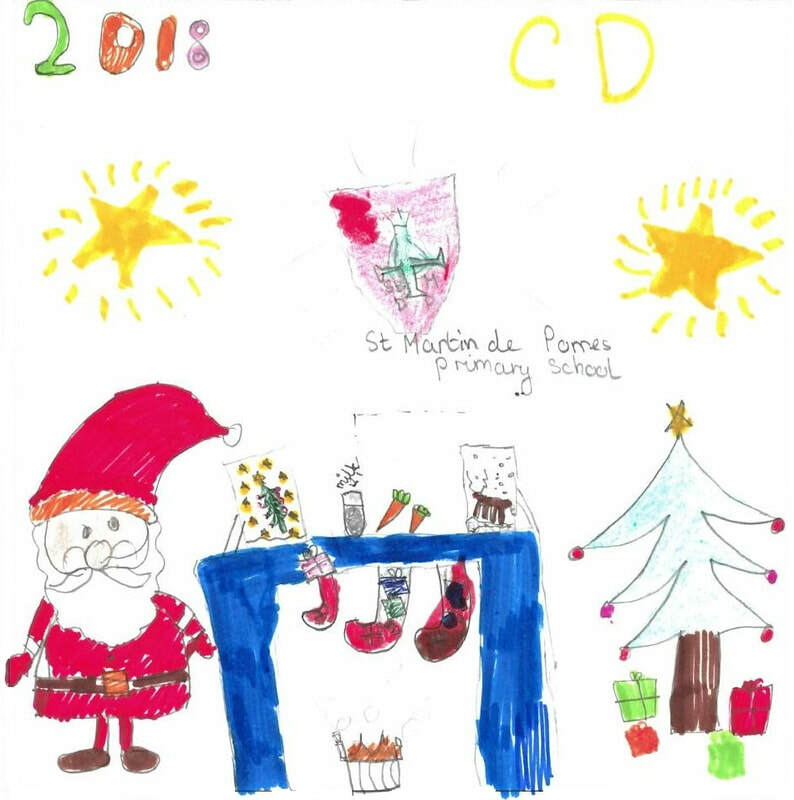 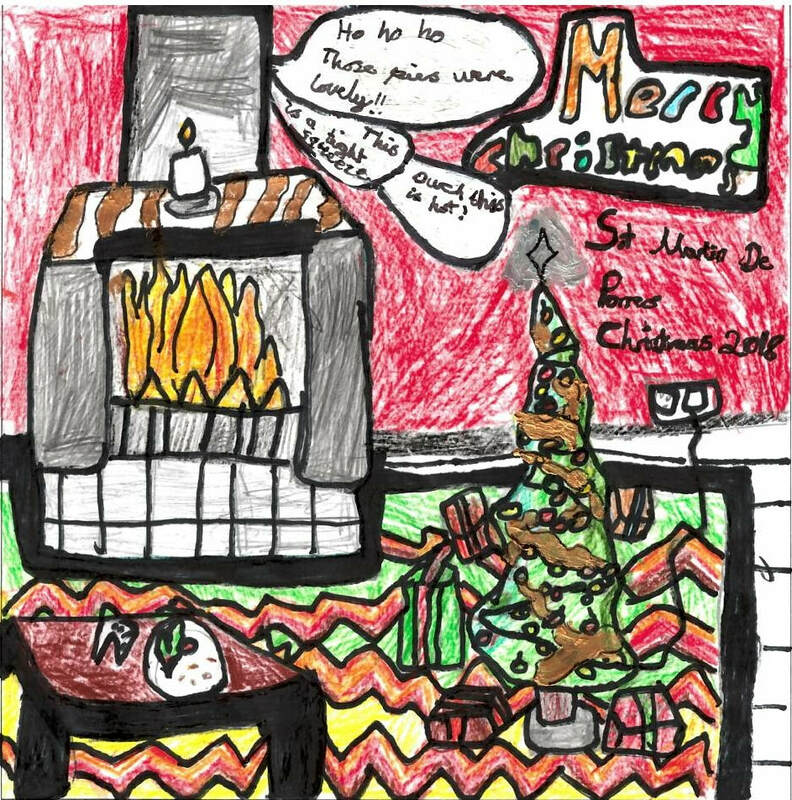 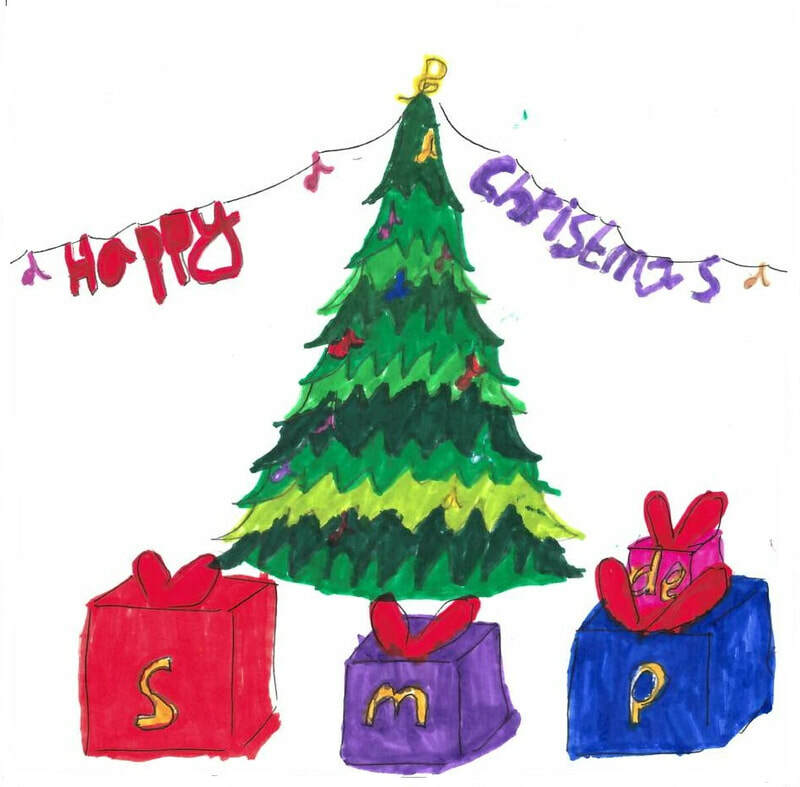 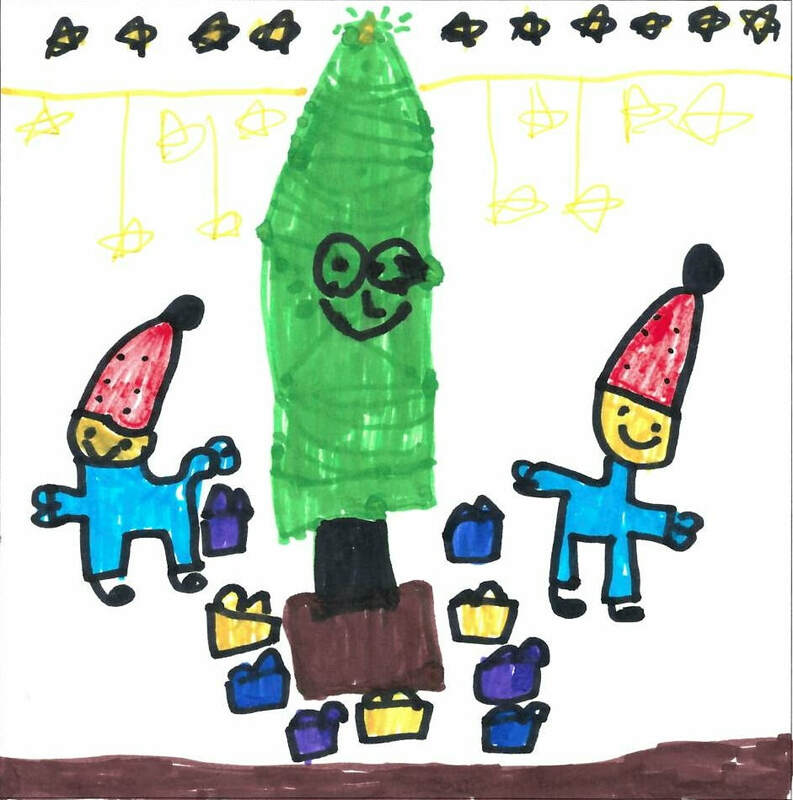 The PTA also organised a drawing competition for the cover of the CD in November. 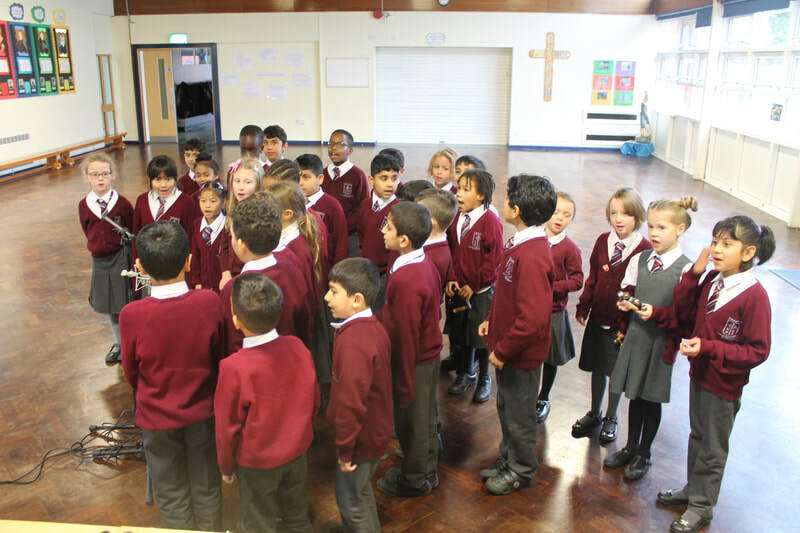 There were 36 entrants, all of them were thanked for their effort with a little prize. 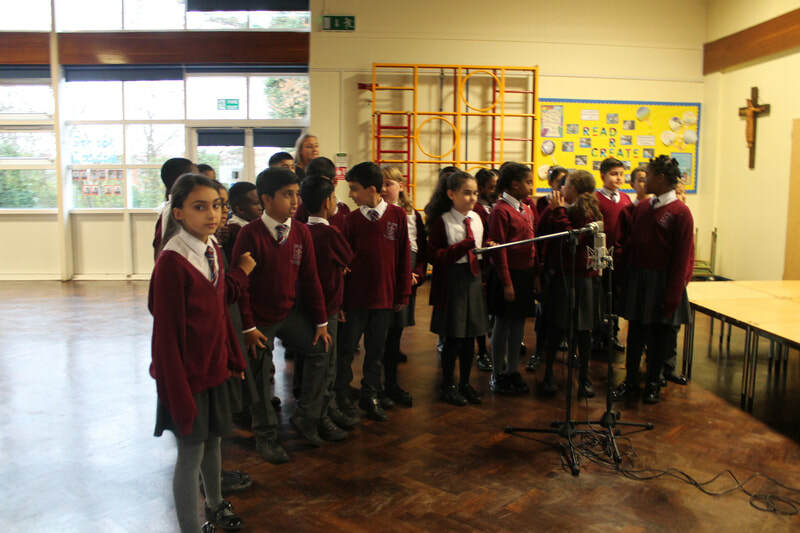 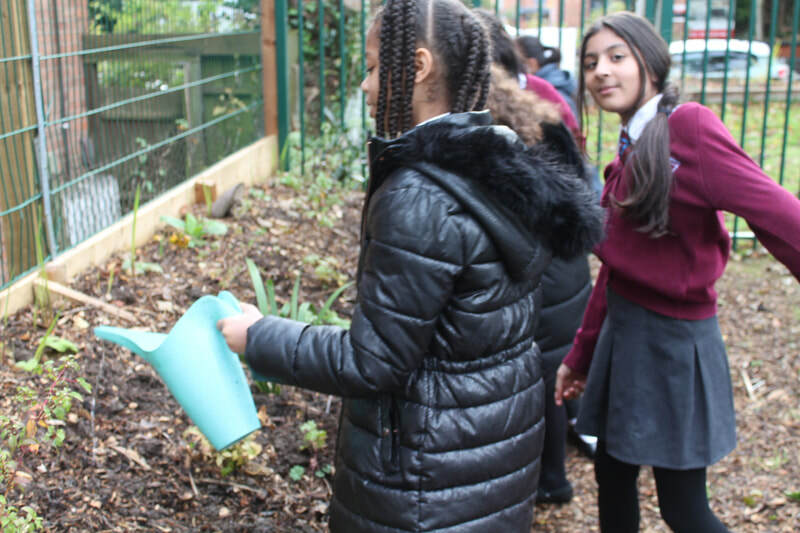 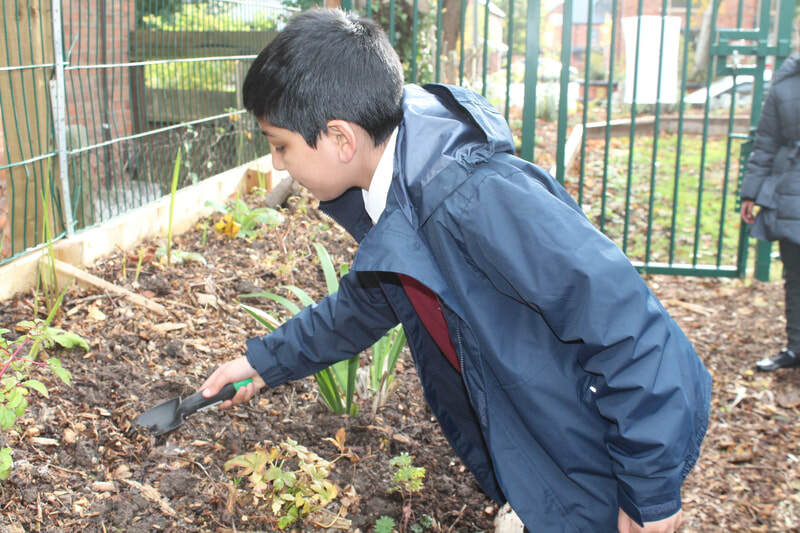 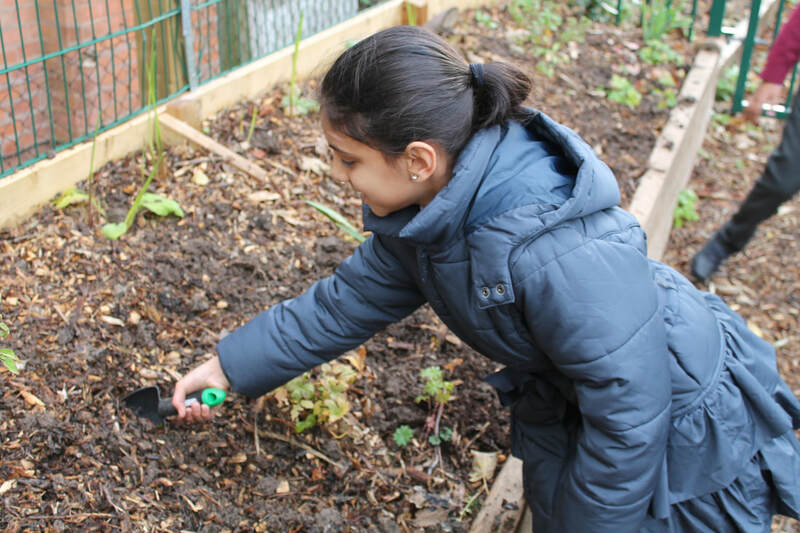 Poppy, Reception, for KS1 and Bo, Year 5, for KS2 were declared the winners. 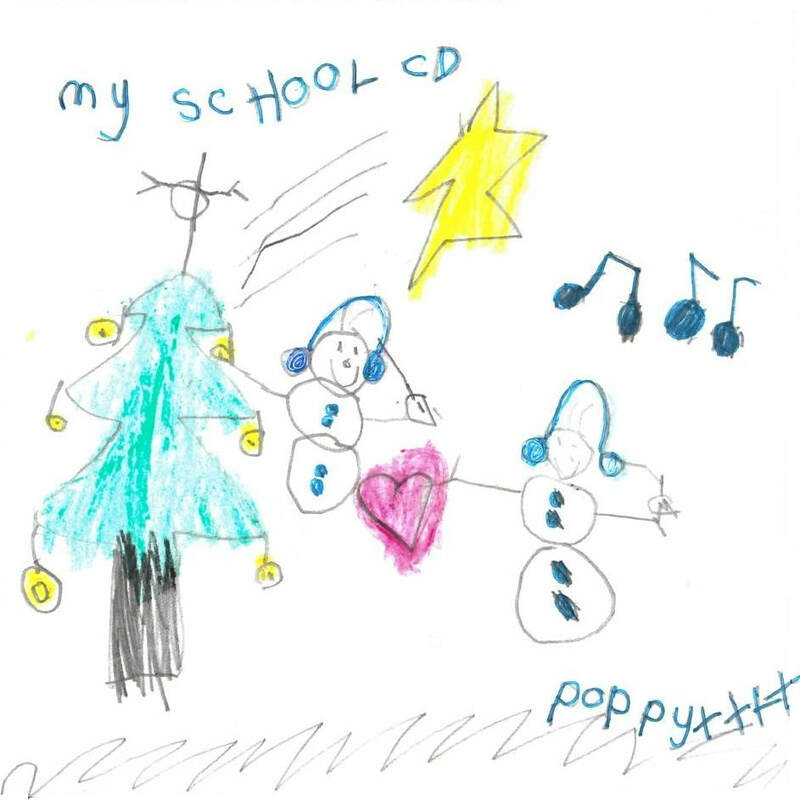 They were rewarded with a prize and their drawings appear on the cover of the CD.